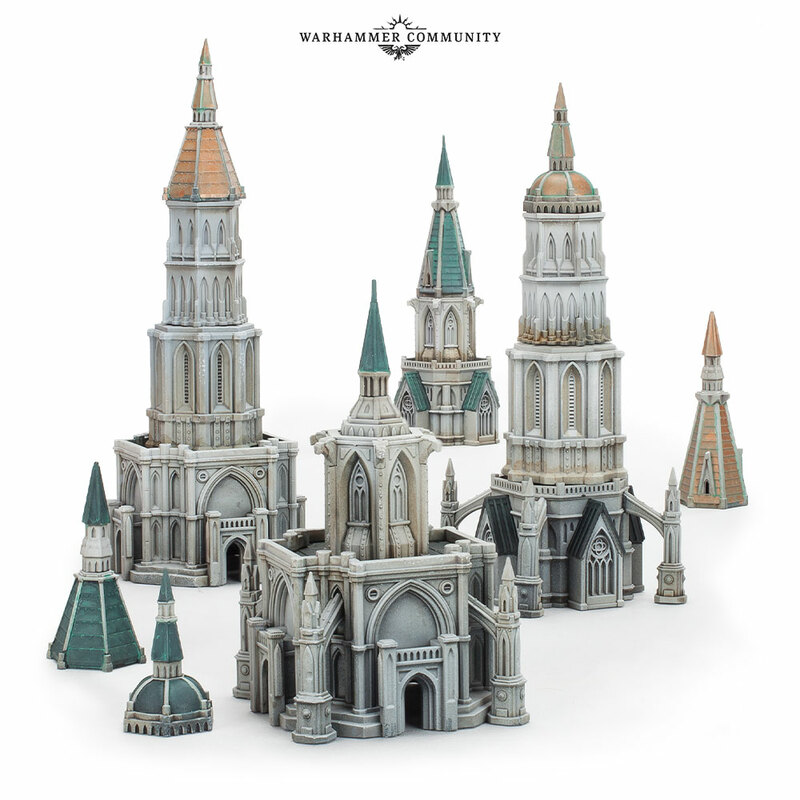 It’s another bumper week on Saturday for pre orders! 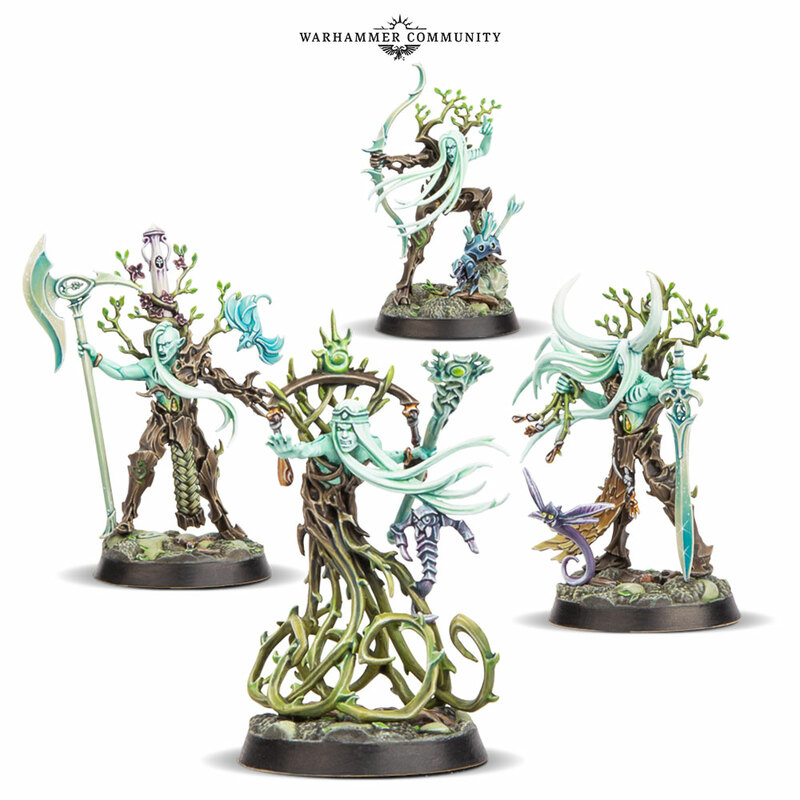 Warhammer Community have just released whats on the way. 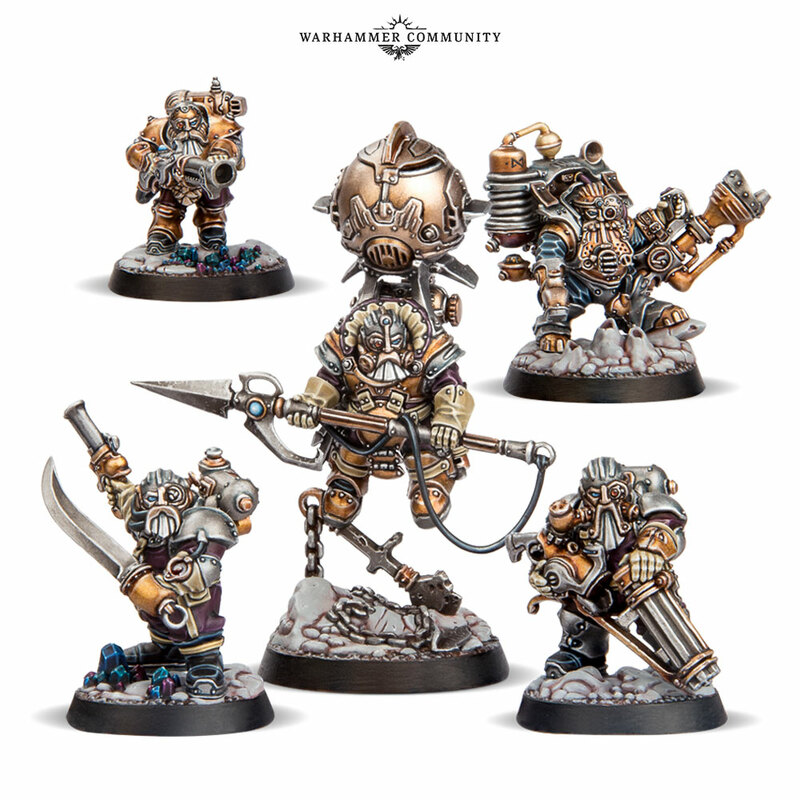 We have 2 brand new warbands for Warhammer Underworlds in the form of the Ylthari’s Guardians Slyvaneth gang and Thundrik’s Profiteers for Kharadron overlords! 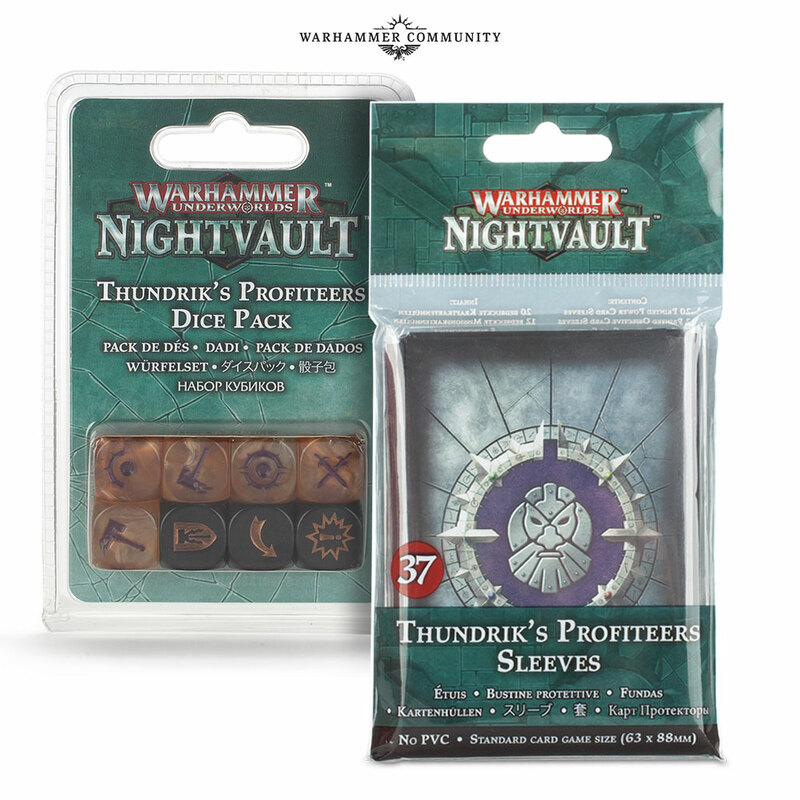 These will be accompanied by the usual dice and sleeves – and also all the existing warbands are getting released as miniatures without cards! 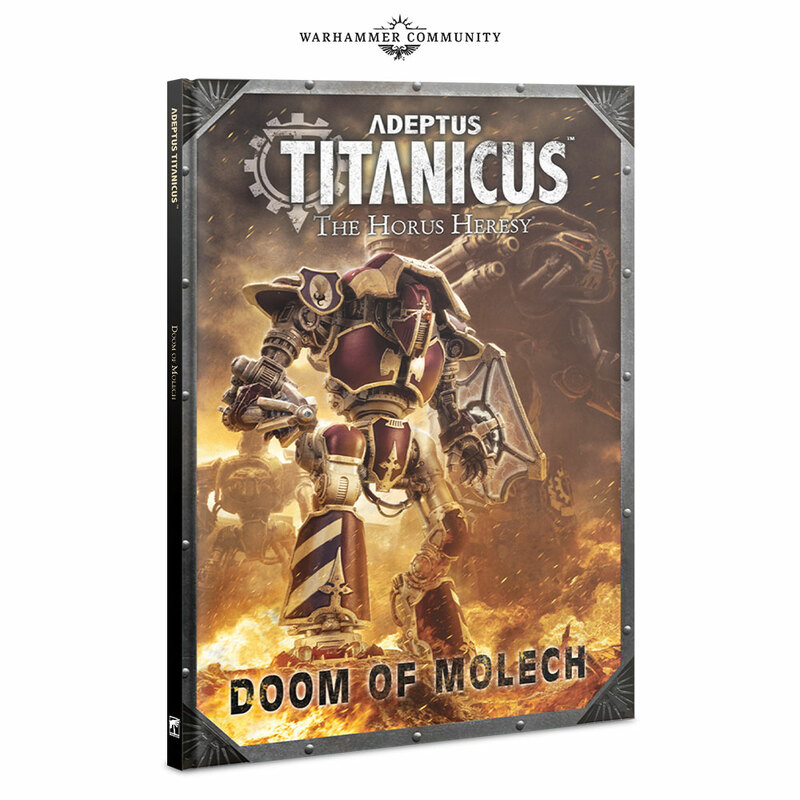 Also, and very excitingly, we have the next releases for Adepts Titanicus – Doom of Molech! 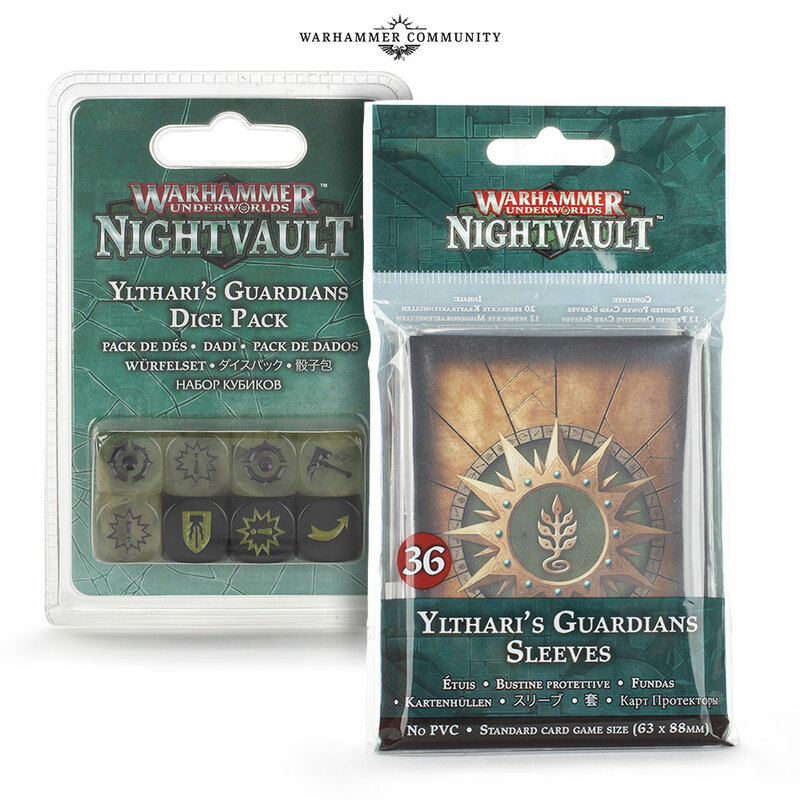 This focuses on Knight Households and a brand new campaign system! 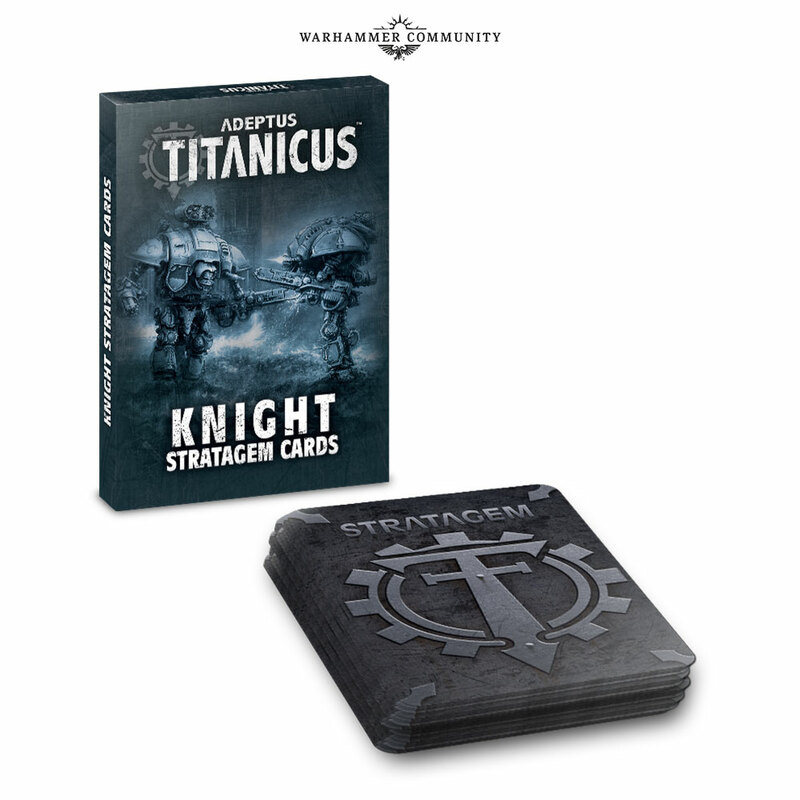 With Knights being a big feature we are also getting a set of Knight Stratagem cards!